Just some interesting internet industry news, Earthlink, who supports nearly 3 million customers is having a massive outage today. The outage has caused their own website and phone lines to crash, as well as the websites and emails of their customers. Read more here! I had to get digital cable, long story I'm not going to go into. But let me say this. I am so glad I got it. 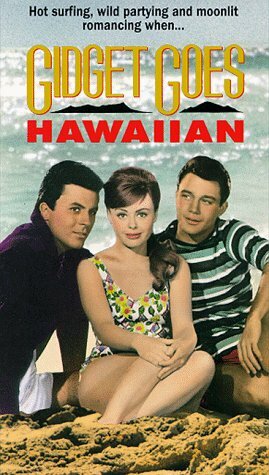 Now, for these nights I'm completely exhausted I can enjoy such quality programming as Ghetto Booty Rump Shakers, 284 sports channels and Gidget Goes Hawaiian. Not enough of a geek already? Since most geeks (and some of us wannabes) ditched the pocket protectors long ago (my /* No Comment */ t-shirt doesn't have a pocket), there has been a void in the world of announcing one's geeky status, until now! As if being permanently plugged into your ladtrap isn't enough, you can now deck it out with That Laptop Is Mine! from The Container Store!